Please sign our petition calling on Josepha Madigan TD, Minister for Culture, Heritage and the Gaeltacht to compel the landowner at St. Paul’s to Cut The Grass ! 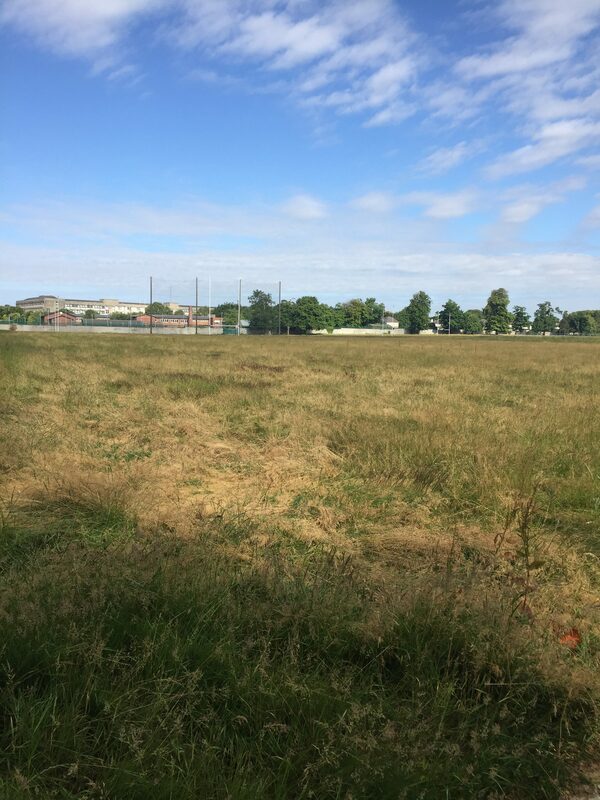 An Bord Pleanala’s decision to award planning permission on the St. Paul’s playing fields in St. Anne’s, has been quashed by the High Court and remitted back to the Board. If you are a regular visitor to St. Anne’s, you will have noticed that the grass on the St. Paul’s fields has not been cut all summer and has now grown very high. These fields are acknowledged as the most important ex-situ feeding site for the protected Brent Geese who winter on Bull Island. When the geese arrive back to St. Pauls’ this October, they will not be able to feed on this long grass. While we await the Board’s new decision, we have asked the developer to cut the grass on the St.Paul’s playing fields so that they can be restored to a condition suitable for the returning Brent Geese. We would also like to see the playing pitches restored in this interim period. Hopefully the developer will agree to restore the fields for the birds, the community and the school until at a minimum the planning and appeals process is complete. We are certain given the significant current animal feed shortages that we could facilitate the cutting and removal of the hay at no cost to the developer. #cutthegrass!